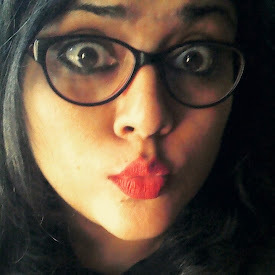 Caramel Wings: Food Review : Andhra Festival at The Orchid, Mumbai + What I've been up to lately. I have been avoiding food reviews for these past few months, especially since the whole concept of 'Blogger Meet Ups' started. I see absolutely no sense in a bunch of people gathering together and trying to review food while sub consciously affecting each others' opinions while expressing their own. Restaurants need to understand that there is more to a review than just creating the buzz. Anyway, I finally did give in, for there are still few restaurants who understand the basics of carving a niche for their restaurant, and December/January are going to be loaded with some (hopefully) amazing food reviews. 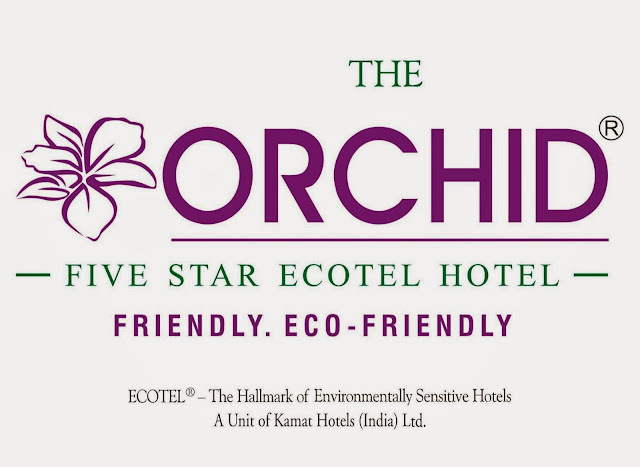 A dear friend invited me to review the Andhra Festival for Hotel Orchid, Mumbai. Appetizers at the Andhra Festival, Vindhyas, Hotel Orchid. 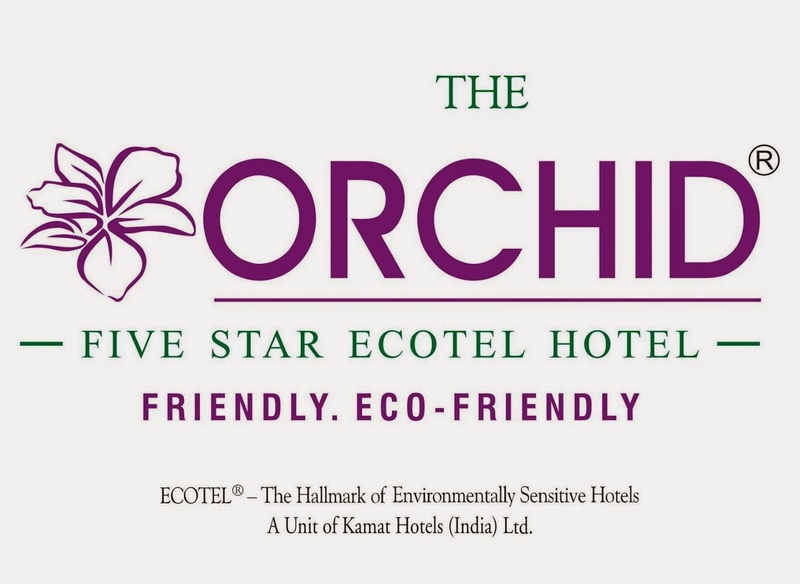 Hotel Orchid is an Ecotel hotel, the first Five Star hotel in Asia that is eco-friendly, and is located adjacent to the Chhatrapati Shivaji Domestic Airport in Santacruz Mumbai. One must not miss the breath-taking view of the Runway and the Aircraft, landing and departing, from the terrace hotel, Mostly Grills. It is certainly one of the best date spots, if you ask me, and I am not just saying this because I am a Commercial Pilot. Not just that, the Boulevard at Orchid offers an outstanding midnight buffet for a mere Rs.550 all inclusive from 1200-0400 every night. So next time you're hungry as hell after a mad night of partying, maybe you could head to the airport and relax while you enjoy an awesome meal! Getting back to the point, the Andhra Festival at the Orchid was absolutely lip smacking, overall. There was not a single dish that I found to be 'just okay'. We started off with Papads with assorted chutneys, followed by what looked like a Royal feast, complete with bread of your choice (Roti, Puri). All this, unlimited for Rs. 1,199+Tax. For someone who has not explored the Andhra cuisine a lot, I highly recommend you do so. I am sure your vision about South Indian food in general will change. The difference in preparations of the same proteins and vegetables varies significantly from one region to the other. Andhra cuisine uses a lot of dry/dessicated Coconut, Red Chili base, and is very spicy too, but the chef was kind enough to realize that not everyone has a palate that can tolerate extemely spicy food, and the spice level for me was just perfect! My favorites of the day were... Everything! Hotel Orchid remains one of my most favorite places to dine at, and I have been a regular customer for close to half a decade now. The only critique I had for them was to improve on the desserts section on their buffet but they seem to have fixed it! Looking forward to many more meals here, while I now take your leave wishing you look forward to my next post!